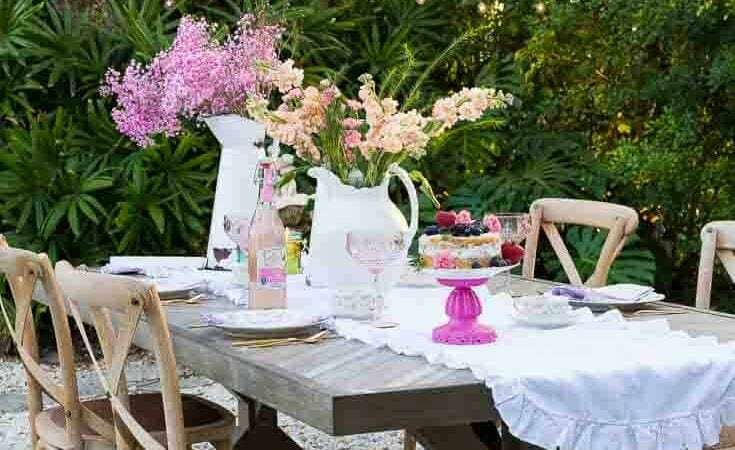 French Country Fridays – Spring Decor, Painting, a Greenhouse, & More! 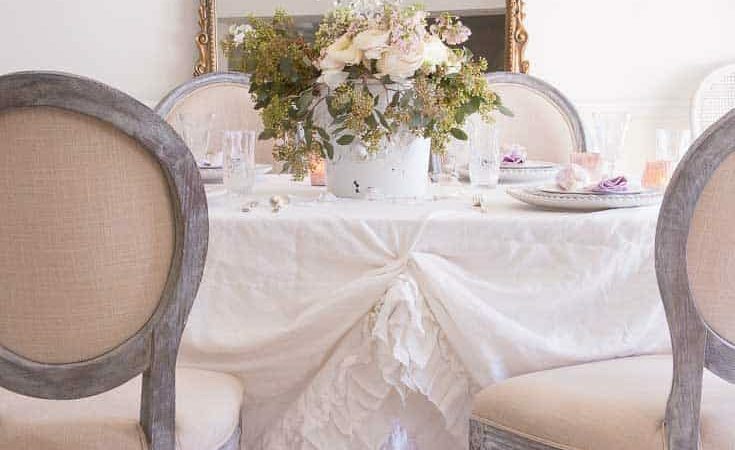 French Country Fridays – Vintage Linens, Tables, and some Easter Decor! It’s spring! Well, not exactly or officially, haha! But it is March. And we sprung ahead on the clocks this past weekend, so it’s as close as we need to be to decorate! 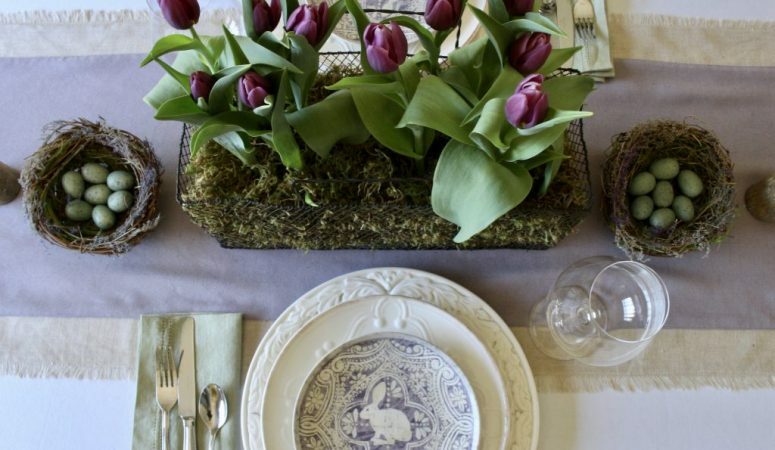 French Country Fridays – Mirrors, Beds, and a Table of Tulips!